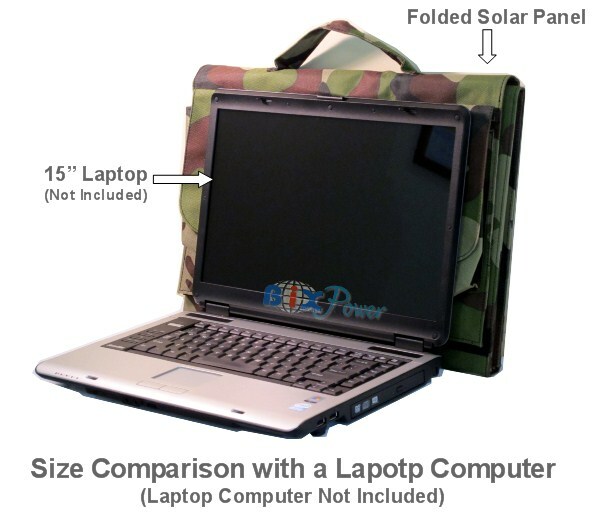 This Solar Pane is fold-able for easy carrying & storage. 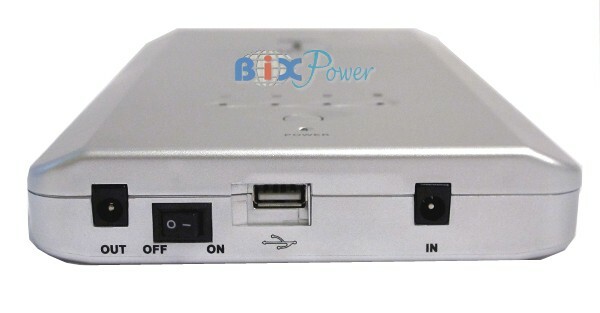 It can output up to 80W power with 18V output voltage, which works for a lot of devices that require 18V ~ 20V DC power. Note: The sun does not always strike it straight on and we can't count on getting the full 80 watts all day. 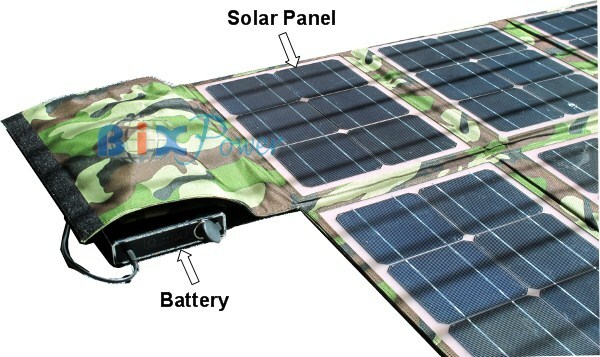 Early in the morning and late at night solar panels have a much reduced output with maximum output near noon. A good rule is you can get the equivalent of about 42% of maximum output per 12 hours of sunlight - less on cloudy days. 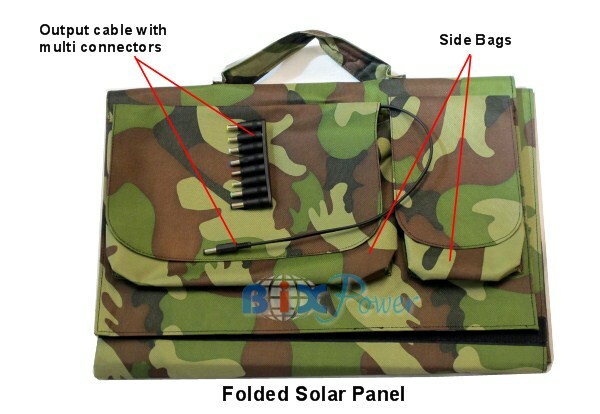 It is recommended to use this solar panel together with a rechargeable battery so the power generate by the solar panel can be saved and stored. Our BP160 battery is an excellent choice for this job. 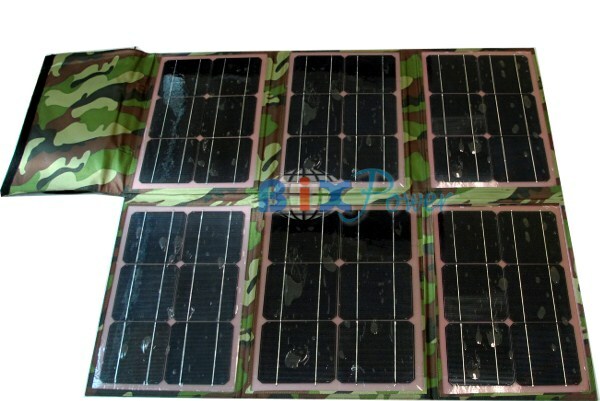 BP160 battery has been specially designed to work with solar panel and you can use the BP160 battery while the solar panel is charging the battery.